The Legendary Administration welcomes you! The Student Government Association is here for you! We hope to serve as a resource for you during your time here at Bowie State University. Each year undergraduate students pay a fee that allows the SGA to have a broad impact on your Bowie State University experience. The SGA conducts activities that range from Welcome Week, Homecoming, motivational speakers, Torchfest, as well as supporting organizations and their respective programming. 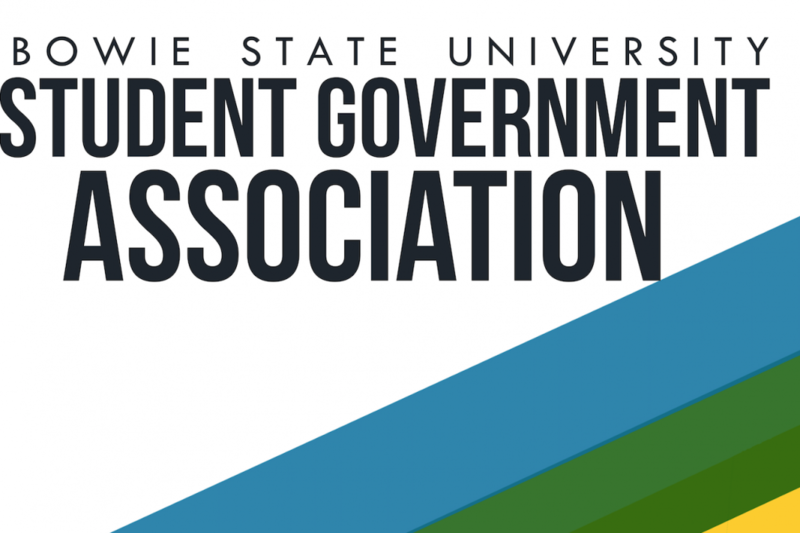 The SGA also takes on a major role as the advocacy body for students by appointing student representatives to sit on University Committees and attend regular meetings with administrators to ensure that students have a voice in the University decision making process. 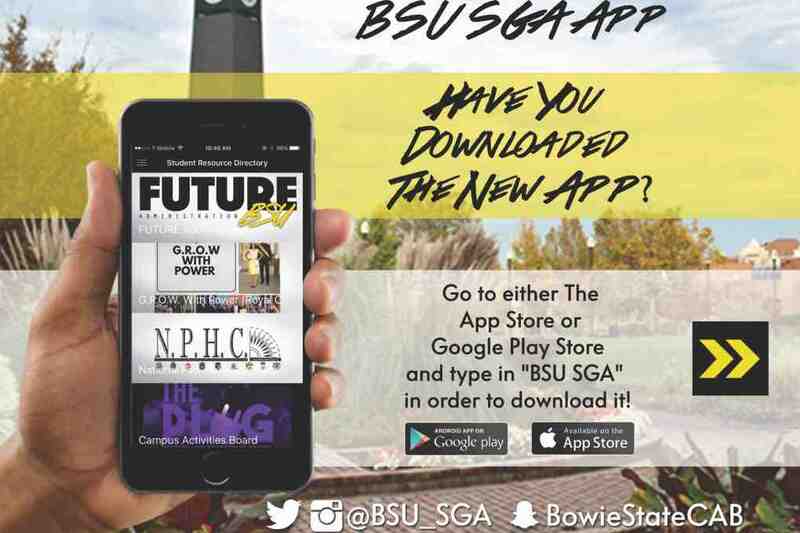 The SGA exist to serve, advocate and stand up for the students of Bowie State University. If you have any questions, concerns, or just general comments we would love to hear from you. Please feel free to email legendarybsu@gmail.com, call 301-860-4000 EXT. 23785 or visit us in our office on the third floor of the Student Center, Room 3010).